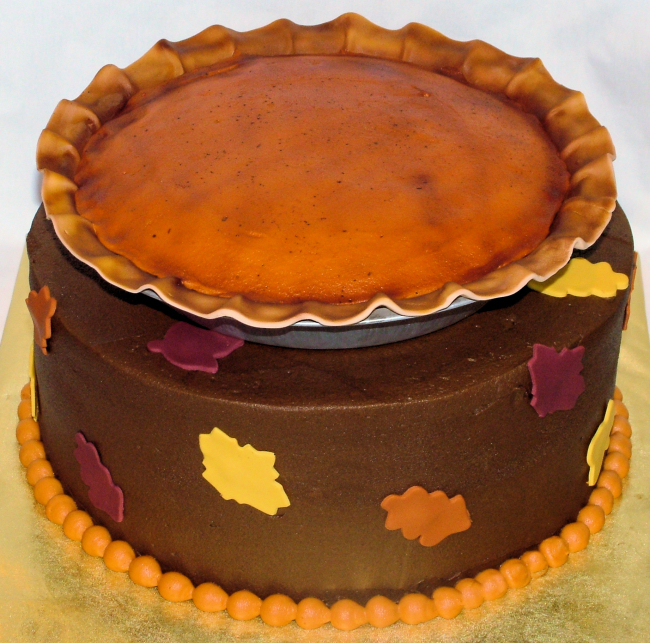 A Sweet Cake » Blog Archive » Gimme Some Pumpkin Pie! It came out great!! Bravo!